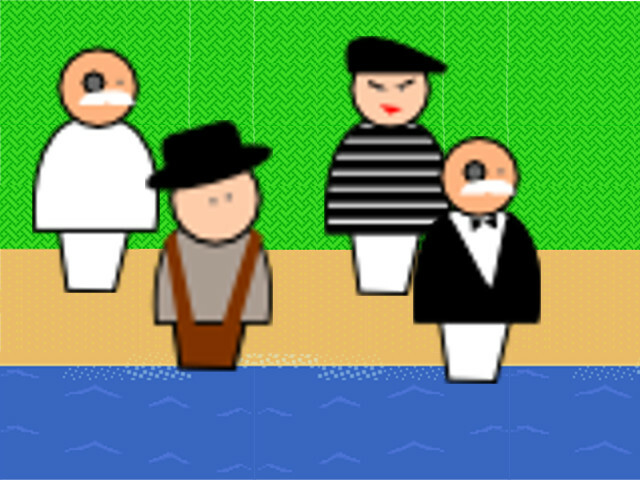 Antiford's first (and currently, only) game jam. We've worked with the wonderful Professor Greg Walek of NHTI to coordinate this event and be the theme of Fall 2015's game jam. 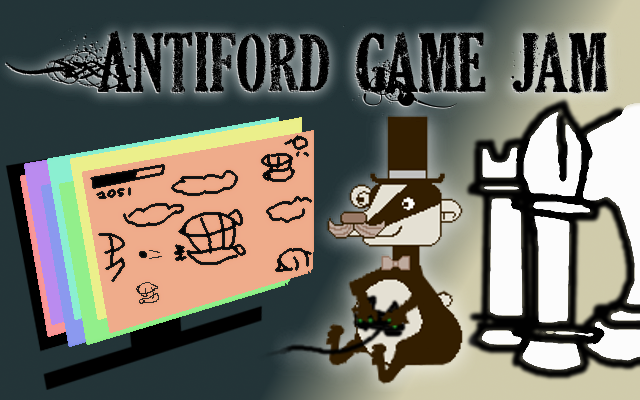 The event began Friday night with an overview on game jams, steampunk, and who the Citizens of Antiford are and how you'll be making a game for them. Contestants had until Sunday evening to create any sort of game, digital or physical. The Order of the Badger will be there, as will Arnett/Kent who is the member who got the ball started on this event. We invited our members, NHTI students, NHTI alumni, artists, music creators, and all sorts who have the drive to create games. 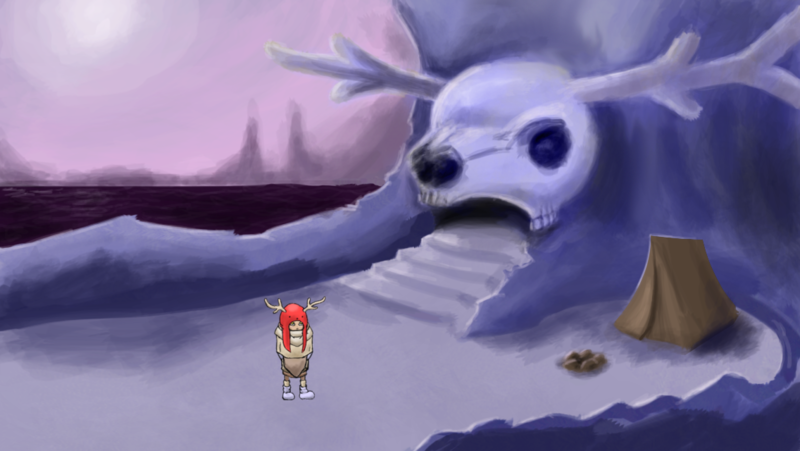 'Oh, Deer God' is a point-and-click adventure based on the Geovikkan lore from Kuu. You play as a displaced young girl living in the otherworld. Finding herself alone, she wanders the nether, fending off beasts and trying to find her way home. Note: to start a new game, delete the "content\save" folder. 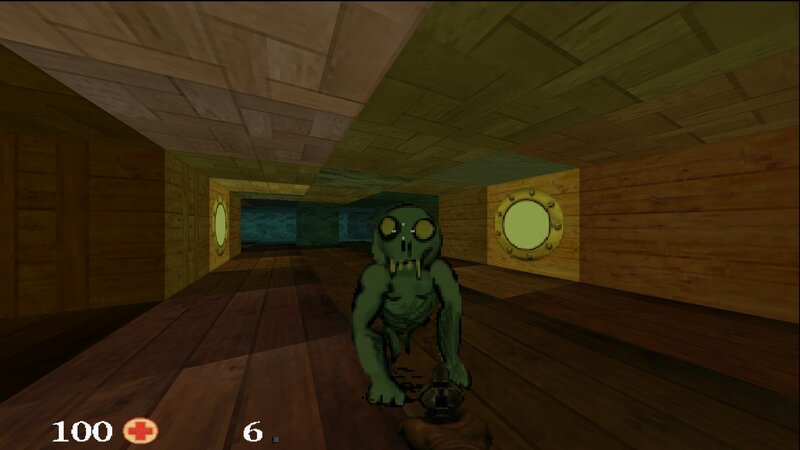 A 2.5D Doom clone where you've crashed your airship into some goblin caves and need to make your way out alive. Mobile Note: To enable music on mobile browsers, rotate to portrait and tap the "Enable Music" button. VR Note: Developer could not get Oculus Rift support to work. 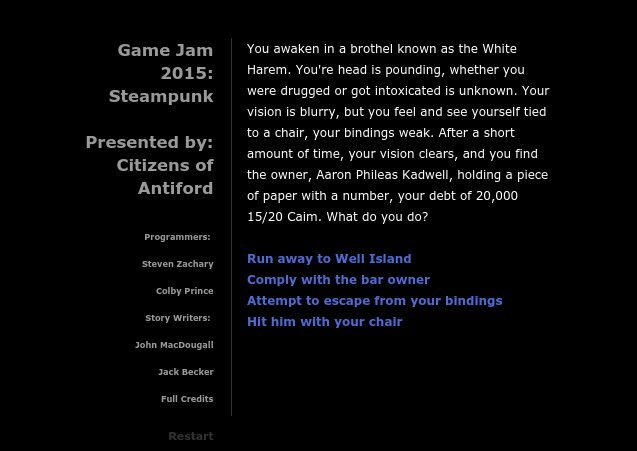 A text adventure with wild choices, bold consequences, and some humorous endings. "You awaken in a brothel known as the White Harem[...] you feel and see yourself tied to a chair[...] What do you do?" A simulation of a Titanian town.